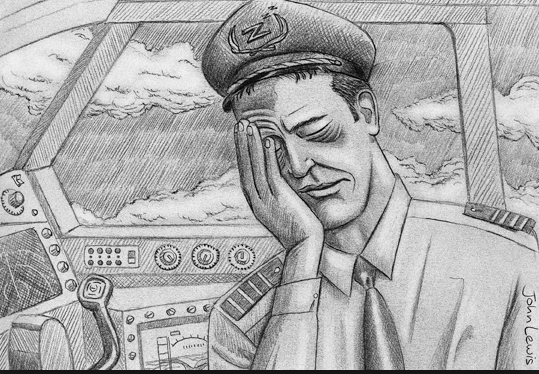 The inability of a member of a flight crew to carry out their normal duties is termed as incapacitation. This might lead to an air crash. Ethiopian Airlines Flight 409 crashed due to pilots’ incapacitation. Lack of sleep, stress, hypoxia, alcohol, cockpit smoke, or even family problems may cause this condition.